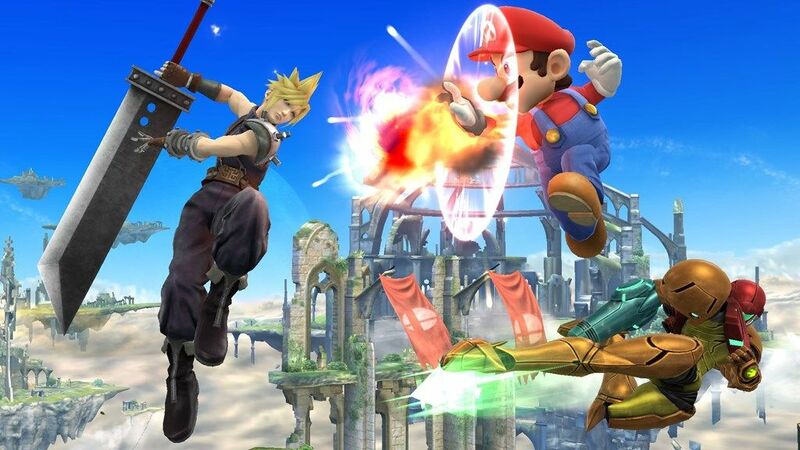 Last week, MIT showed off Smashbot, an AI trained to beat humans at Super Smash Bros Melee. Playing as Captain Falcon, Smashbot beat a number of highly-ranked players. Smashbot was built by a team led by Vlad Firoiu. Through a combination of deep learning algorithms and practice against the in-game AI, Smashbot has learned how to play the game from scratch. It’s not a real surprise it can outdo humans, as it has faster reaction times. So after the robot overlords have risen up and defeated all of our elite Smash Bros players, just remember to go to the far end of the room and hit the deck.